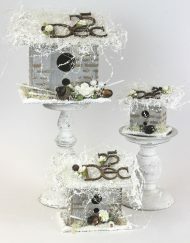 Before Father Christmas arrives, why not get stuck into a fully customisable festive project? 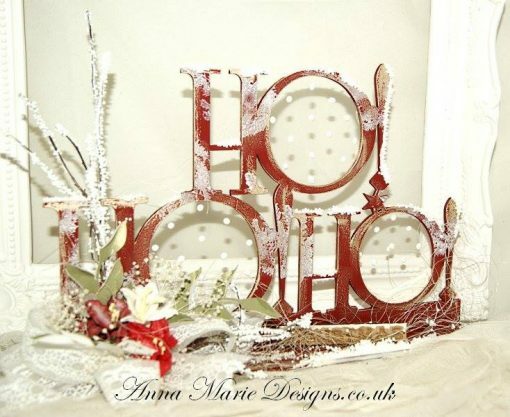 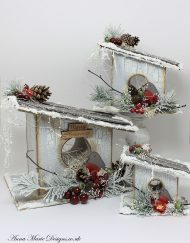 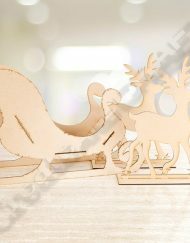 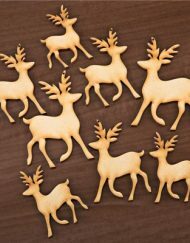 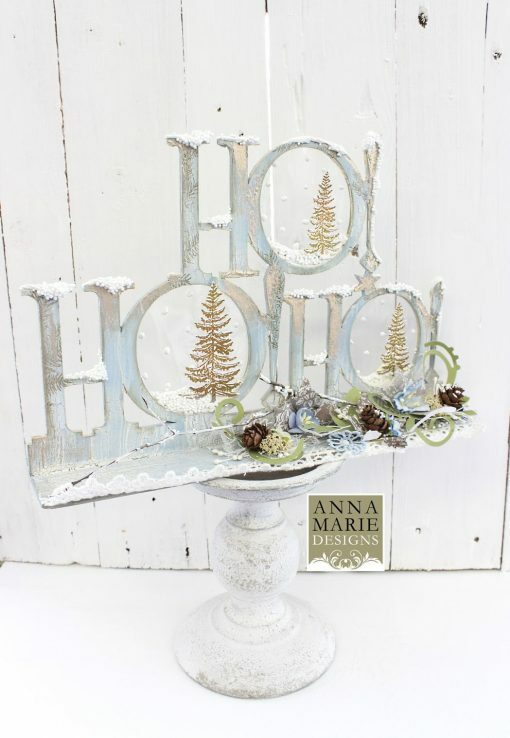 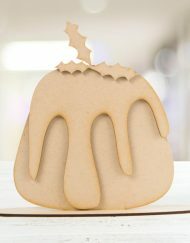 This jolly MDF Ho Ho Ho stand-up design is sure spice up your seasonal décor, and you’ll have fun personalising it! 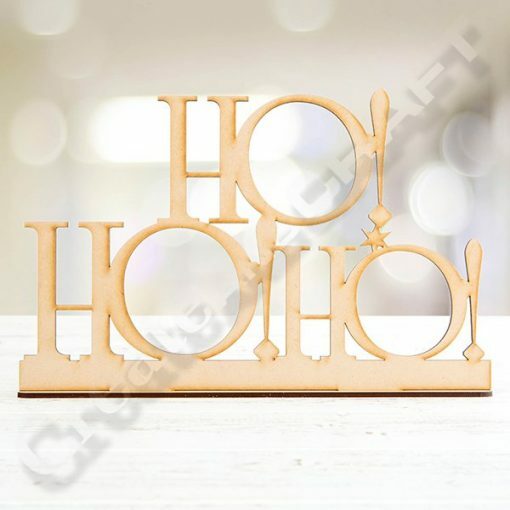 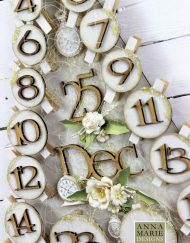 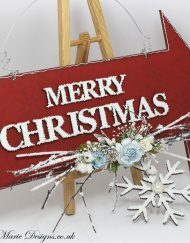 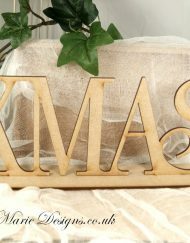 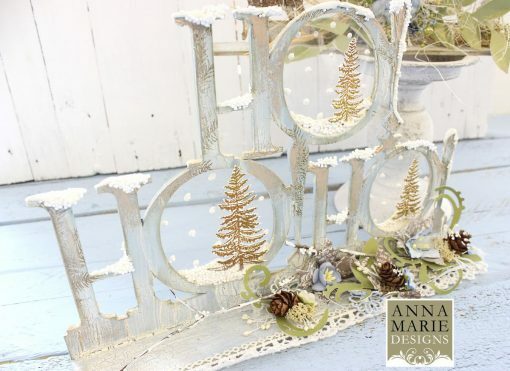 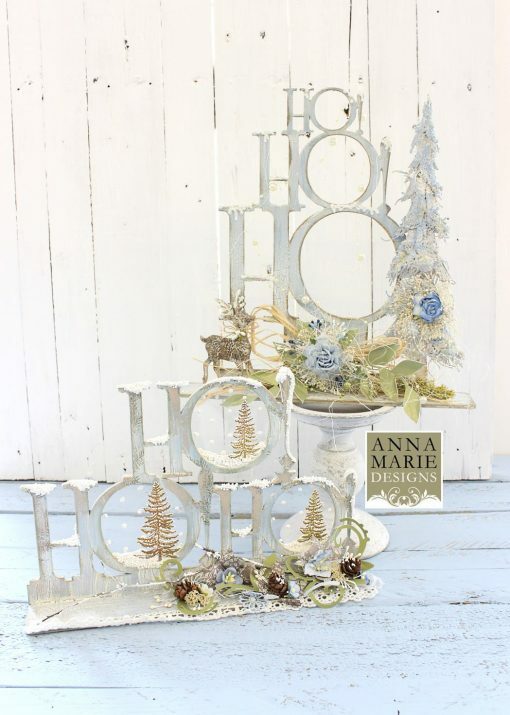 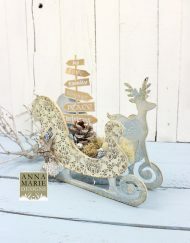 Designed in a traditionally festive font to tie-in with your existing Christmas décor, this is easy to assemble, simply slot and stick the two pieces together. 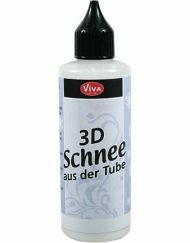 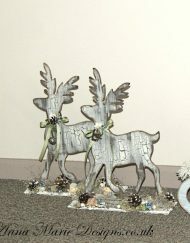 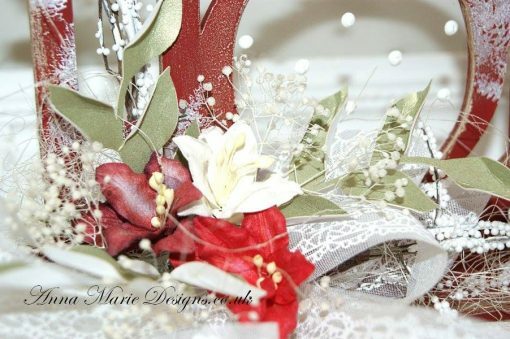 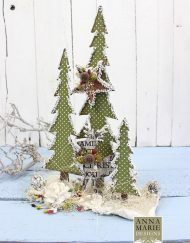 Use your choice of embellishments (think inks, paints, glitters, and whatever you have kicking about in your craft kit!) 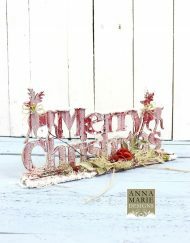 to give your masterpiece a wonderful festive finish just in time for Christmas.